Huawei has expanded its portfolio by launching the Maimang 5 smartphone in China. The Huawei Maimang 5 is priced starting at CNY 2,399 (roughly Rs. 24,100), and will be sold on the company’s own store in China from July 21. The Huawei Maimang 4 was launched in China last year, and the company went on to call it the Huawei G8 when it was launched in other countries. 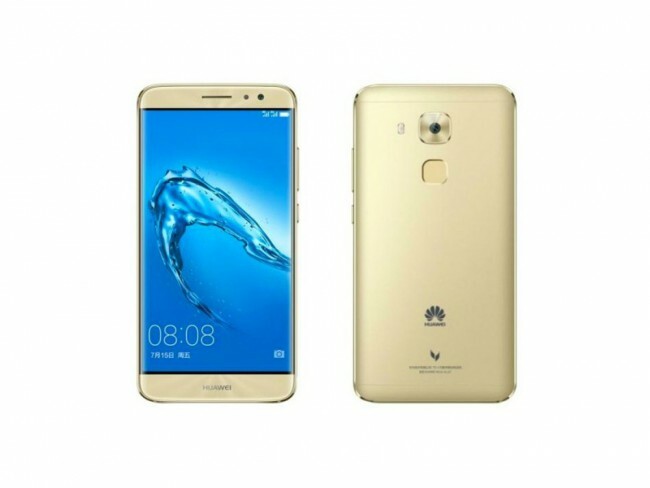 Following that naming scheme, the Huawei Maimang 5 may be called the Huawei G9 when it launches globally. The smartphone has a fingerprint scanner at the back, and comes with a metal unibody with rounded corners. It features a 5.5-inch full-HD (1920×1080 pixels) IPS display with a pixel density of 401ppi. The display is further protected by a 2.5D glass. It is powered by a Snapdragon 625 octa-core processor clocked at 2GHz, and comes in two storage/ RAM bundles – 3GB of RAM/ 32GB of inbuilt storage, 4GB of RAM/ 64GB of inbuilt storage. The Huawei Maimang 5 supports expandable storage via microSD slot. Optics include a 16-megapixel rear camera with OIS, PDAF, and the ability to record 4K video with 30fps. There is an adjacent 8-megapixel selfie camera with a wide-angle lens and beauty filters. The Huawei Maimang 5 is packed with a 3340mAh battery that is rated to deliver up to 22 hours of talk time and 800 hours of standby time. In China, Huawei will begin with selling the 4GB RAM variant only for now, in Champagne Gold and Rose Gold colour options. The 3GB Ram variant will soon be available in Champagne Gold, and Moonlight Silver colour variants.